Most people wouldn’t want to say no to a gift. And imagine if it were coming from the IRS, which people tend to associate with taking more than giving. Yet every year, many people do just that by failing to use their health savings account properly. Health savings accounts (HSAs) are a great way to set aside money for health care expenses, and the government offers taxpayers a huge incentive to participate in these accounts. HSA contributions of up to $3,350 per individual or $6,650 per family (with an extra $1,000 if you are age 55 or older) are made with pretax dollars. Money in the accounts can grow tax-free. And withdrawals aren’t taxed if used for qualified medical expenses. That’s quite a gift. In addition, some employers contribute to employees’ HSA for them. In such instances, you are also getting a gift from your employer. 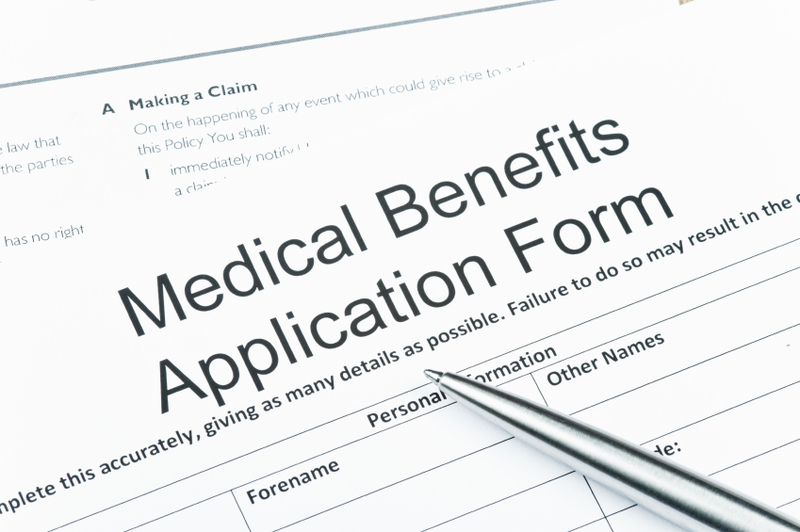 To have an HSA, you must be enrolled in a high-deductible health insurance plan. Ownership of HSAs is soaring as more Americans choose such plans in order to get lower premiums. Unfortunately, most account holders aren’t taking full advantage of the tax-free nature of these accounts. Roughly 87% of the $30 billion held in HSAs is held as cash in debit accounts, meaning the funds aren’t invested. HSA owners choose to keep their contributions in cash so they can use them to pay for current health care expenses. But in doing so, they forgo the compounded returns that make these accounts such powerful savings vehicles for the future. One possible reason for this is that many people are used to the “use it or lose it” nature of flexible spending accounts (FSAs) and think their HSAs work the same way. They don’t: Unused money in an HSA can roll over from year to year. FSAs have been around for years but have been declining in popularity because of the growth of HSAs and the fact that FSA contributions are limited to only $2,550 annually. Another reason people pay for current expenses out of their HSAs, instead of using them as savings vehicles for future medical expenses, is that they don’t have enough cash in savings or an emergency fund to cover out-of-pocket or unanticipated health expenditures. For those account holders who do have adequate funds available for such costs, it makes more sense to invest the money in their HSA and not draw funds from the account to pay for medical expenses. Say, for example, that I start my plan at age 30 and contribute $3,000 a year for the next 35 years until age 65, when contributions are no longer allowed. If I invest in a high-growth fund that returns 8% on an annualized basis, I will have over $500,000 that I can withdraw tax free for medical and long-term care expenses in retirement. This money was never taxed and, if used for qualified medical expenses, it never will be. To further maximize your potential for compounded returns, invest in low-cost funds. If your workplace HSA offers only high-cost or limited choices, you can transfer your balance to a lower-cost administrator. I recommend Health Savings Administrators, as they have 20 Vanguard funds to choose from. Another alternative is HSA Bank, which has a self-directed option with access to funds on the TD Ameritrade platform. Note that your current plan may impose a transfer fee, so check first to see whether moving your account makes good financial sense. You can also use your HSA to reimburse yourself for medical costs that you incurred in the past, as long as you keep records. So keep receipts and a running tally each year of your out-of-pocket expenses for possible future reimbursement. (There is currently no time limit on when you can withdraw the money for future reimbursement of past expenses). If you have the opportunity and desire to participate in an HSA, take advantage of the free gift from the IRS by maximizing its benefits.